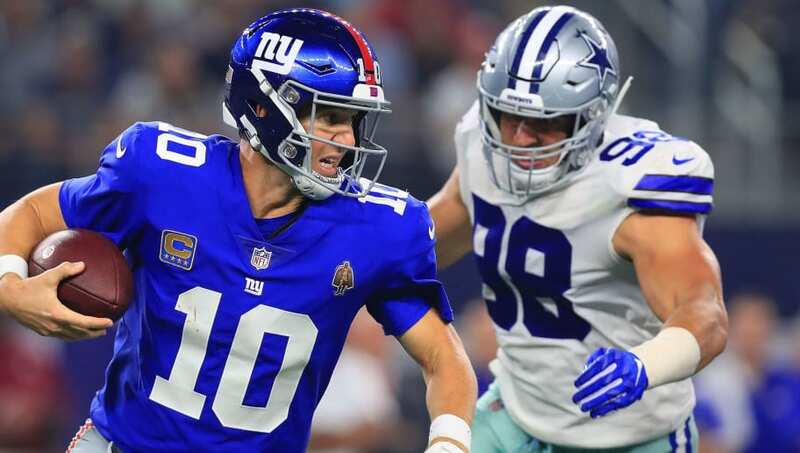 Most of the big moves have already been made in the NFL this offseason as the draft approaches, and now that the dust has settled on the open market, it's time to look at America's Team through a critical lens. 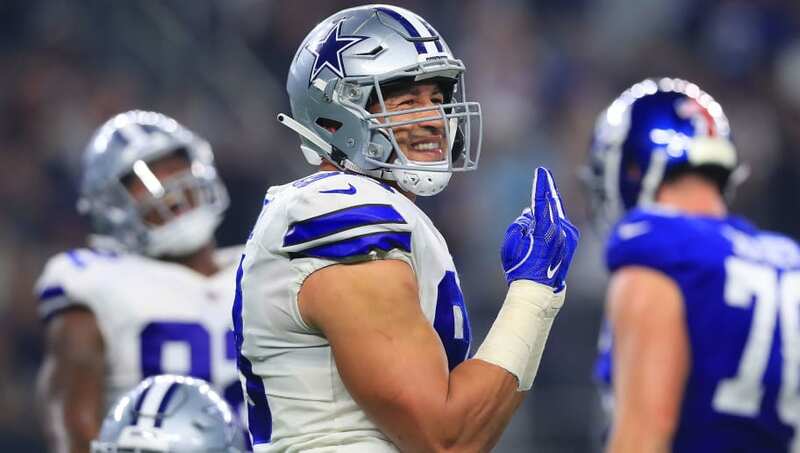 There's plenty to be excited about in Big D, but even a young, up-and coming team like the Cowboys has some salary cap blemishes to fret over. Here are the three worst contracts Dallas currently has on the books. This may sound insane, and it might be from many standpoints. He's the best defensive player on the team, is one of the better sack artists in the NFL, and is just 26 years old. 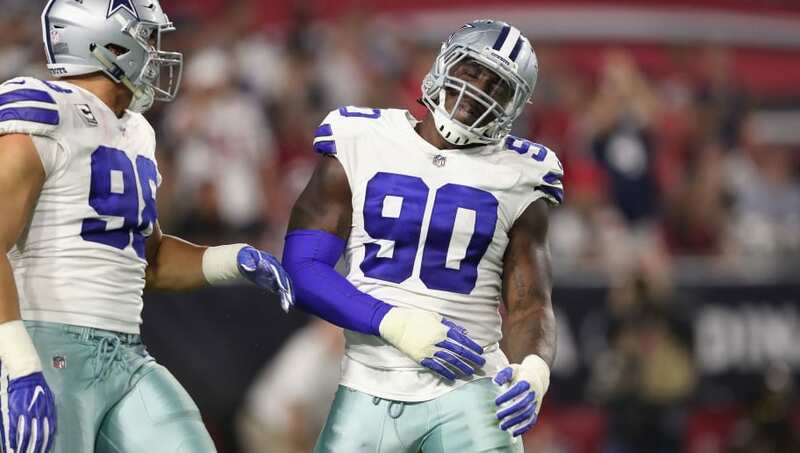 However, that doesn't make DeMarcus Lawrence's current deal a good one. Lawrence was franchise tagged once again -- not a contract per se, but bear with us here -- and is now making over $20 million for just this season. He's also dealing with a shoulder injury that could end up sidelining him since he hasn't had surgery to repair it; it's hampering the possibility of a long-term deal, but in the meantime, they're paying too much for his services without the security to match. The Cowboys have fixed their wide receiver issues, but not because of Allen Hurns. He was expected to come into last season as a veteran presence that Dak Prescott could lean on, but he was everything but that. Hurns finished the year with just 20 catches for two touchdowns in his worst season since entering the NFL. He'll cost the Cowboys a cap hit of just over $6 million this year, which is just too much considering his inability to produce. There are plenty of talented players in Big D, but somehow, Tyrone Crawford is one of the highest-paid of the bunch. The defensive lineman has the sixth-highest cap hit on the team despite never reaching either six sacks or 40 tackles in any of his six seasons as a pro. Crawford previously signed a five-year contract worth $45 million, and still has two more years to go. 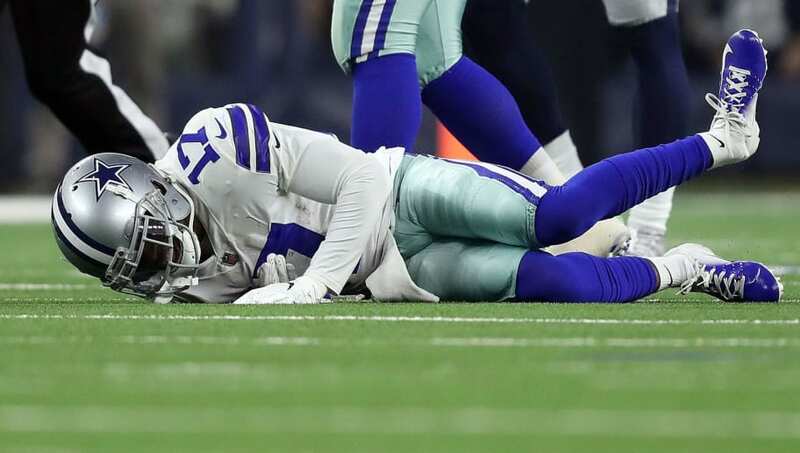 This deal was a mistake by the Cowboys, who now face less wiggle room in trying to figure out how to pay players like Prescott, Lawrence, and Ezekiel Elliott.